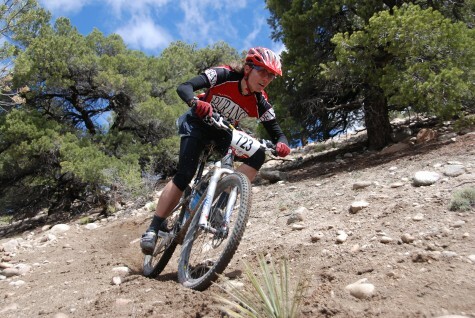 Devo Director Sarah Tescher will be attending the National Interscholastic Cycling Association’s 2010 Leaders Summit to break down the ins and outs of high school mountain bike racing coaching and training techniques. Colorado has entered the high school racing scene and is trying to build up a solid number of teens to take part in the inaugural season this fall. Devo founders Sarah and Chad would like to see this cycling team take form in Durango and are willing to help out. An unknown number will take part in the training and it just has to be a good thing for junior cyclers everywhere.